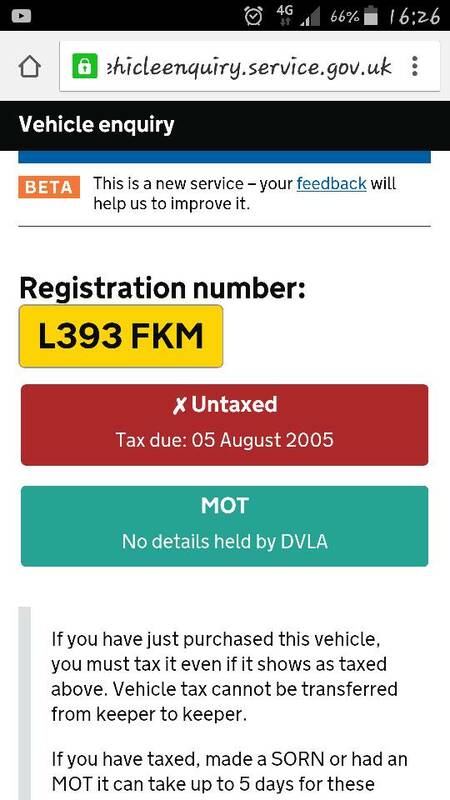 I had a 1993 Vauxhall Corsa SRI as my first car back in the 90s, reg L393FKM. The long shot is - anyone know if this car still exists? Assuming I can't locate it, if anyone knows of a good example for sale, please can they let me know?